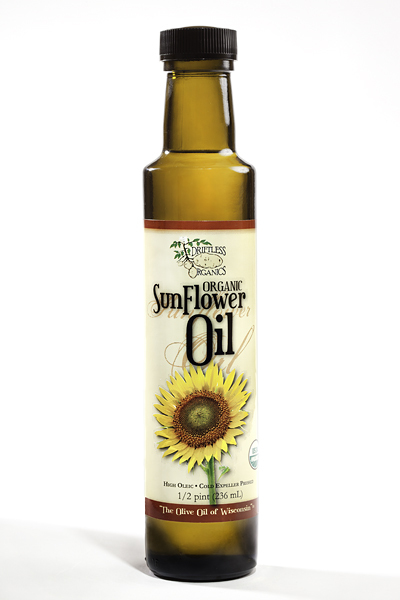 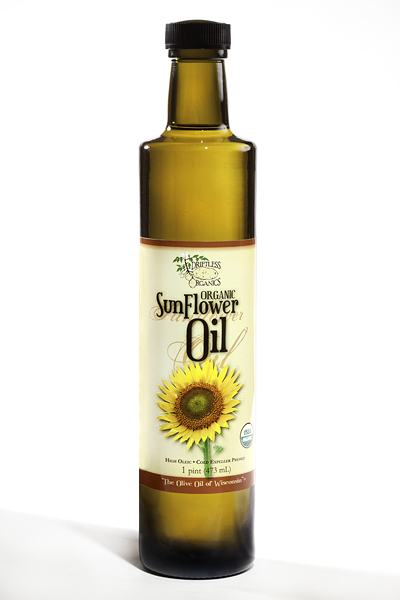 Our locally grown oil is unrefined and cold expeller pressed, giving you the most delicious and healthy organic sunflower oil available. 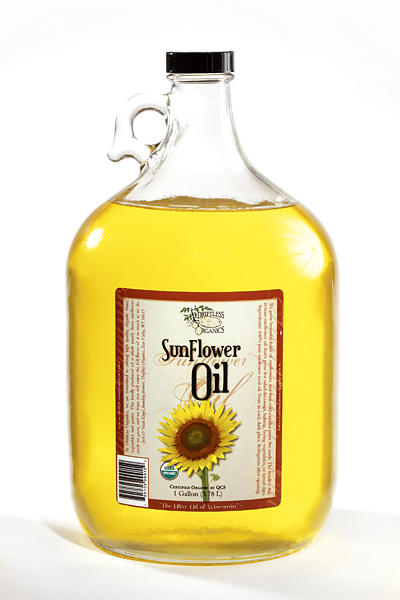 This high oleic sunflower oil is high in both monounsaturated fats and vitamin E. Sunflower oil has a wide array of uses and is virtually interchangeable with olive oil. 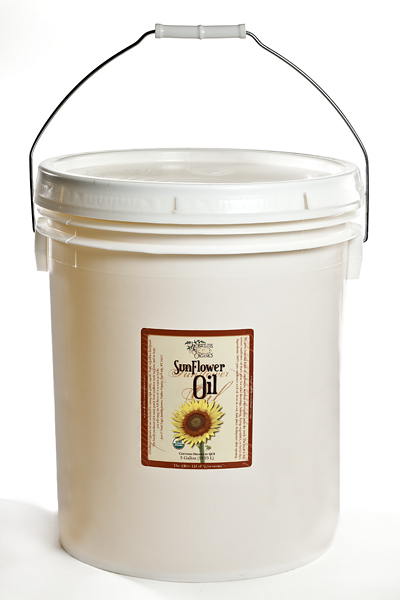 You can even bake with it! 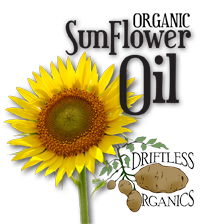 Stop buying that olive oil that’s shipped halfway around the world and join the local food movement today!